Elham’s first research project allowed her to watch twenty-four teachers teach the same lesson. It led her to realize what a privilege it was to be in other teachers’ classrooms and reminded her how little teachers have access to one another’s thinking and practice. It also helped her see how disparate classroom learning experiences were for children. This experience also sparked her interest in how teachers lead mathematical discussions in classrooms that honor children’s ideas. Her graduate work culminated with the opportunity to work with Megan Franke and two other doctoral students to facilitate after school workgroup meetings with teams of teachers in one school to study their students’ thinking by examining student work. Her work with Megan at UCLA was the foundation for everything that followed! 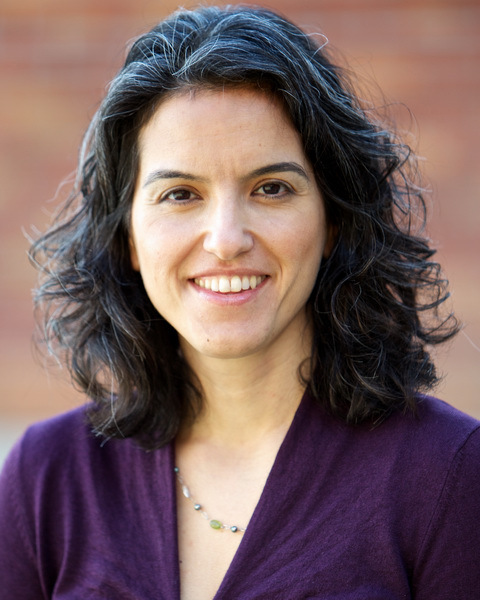 Elham is currently a professor at the University of Washington where she has worked since 1999. During all this time, she has been lucky to work with hundreds of teachers, instructional coaches, principals, and professional educators to continue to build her understanding of children’s thinking and the way schools are organized to support both teachers and students to learn. This work has brought her to continually deepen her own understanding of children and their ideas; what it means to transform schools to be places where children are known, where they feel like they belong and where they feel invested; and to disrupt inequities that students experience because of their class, race, and gender. It’s humbling and invigorating to be a a part of teams of teachers and leaders who care so much to do right by children and their families. One particular long-term partnership has led to inventing new ways for teachers in schools to learn together and lots of great ideas about leading discussions that Elham and Allison Hintz wrote about in Intentional Talk and are reflected in various ways in Choral Counting & Counting Collections. Elham is a first generation immigrant from Iran, moving to the US at the age of 11. Her teenage daughters know that when they bump into someone their mom is excited to see, it must be a teacher she was lucky to learn from!